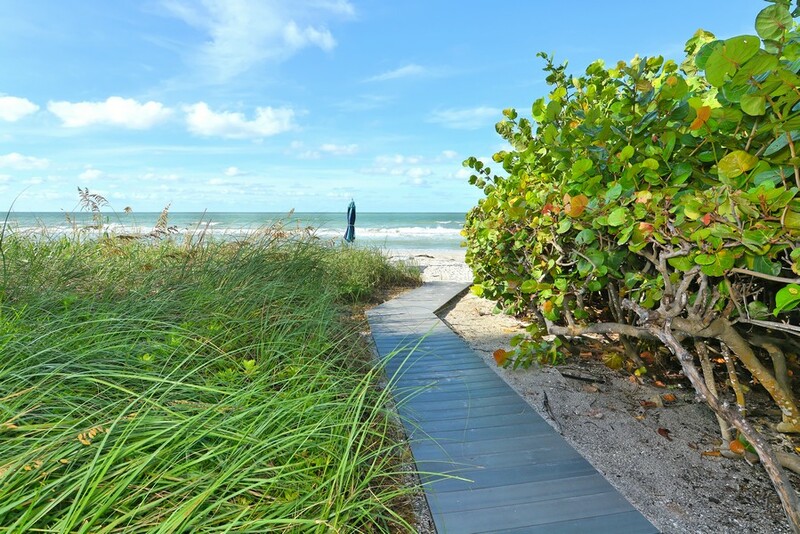 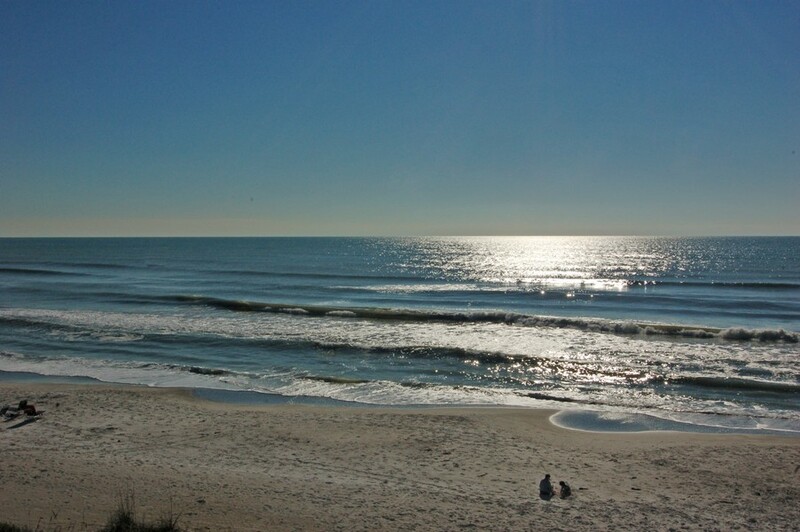 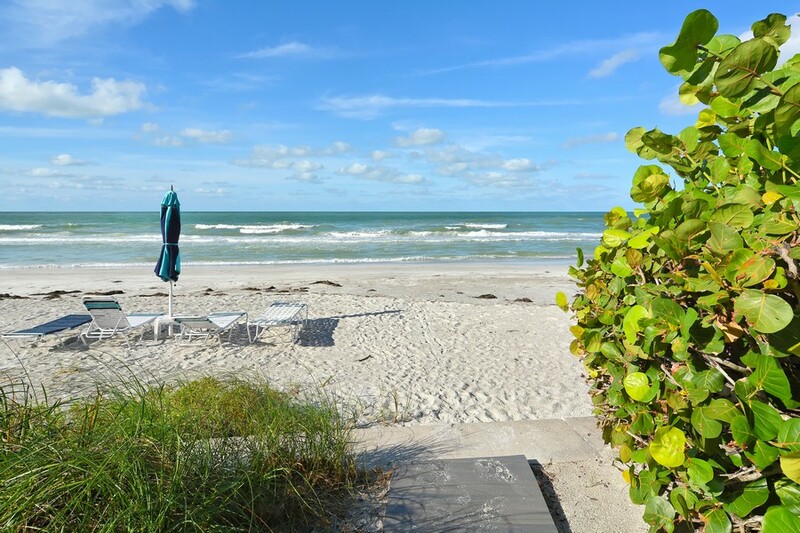 Take a few steps out the front door and you are on the beach. 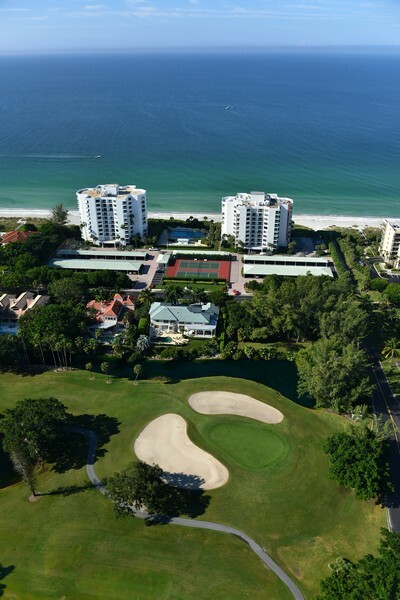 Cross the street and you can tee off at a beautiful golf course. 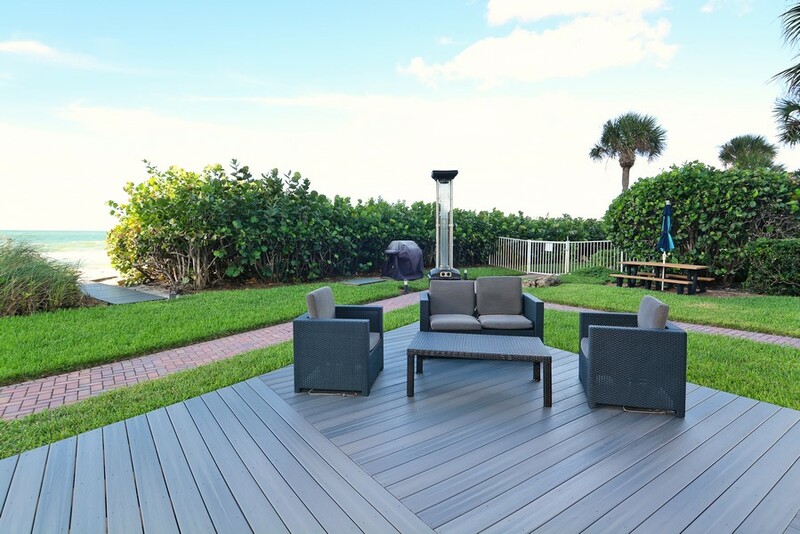 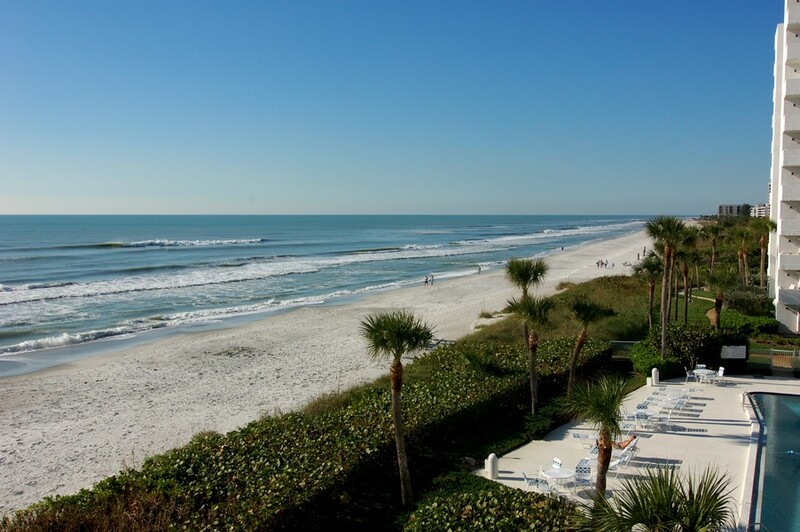 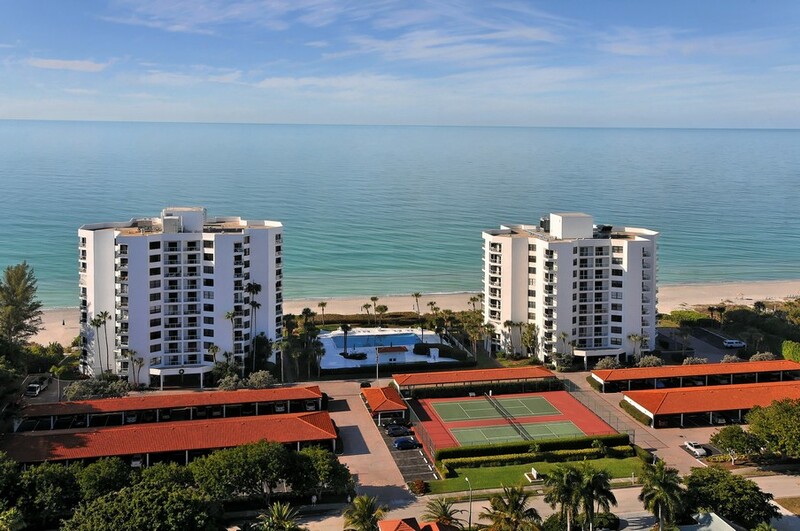 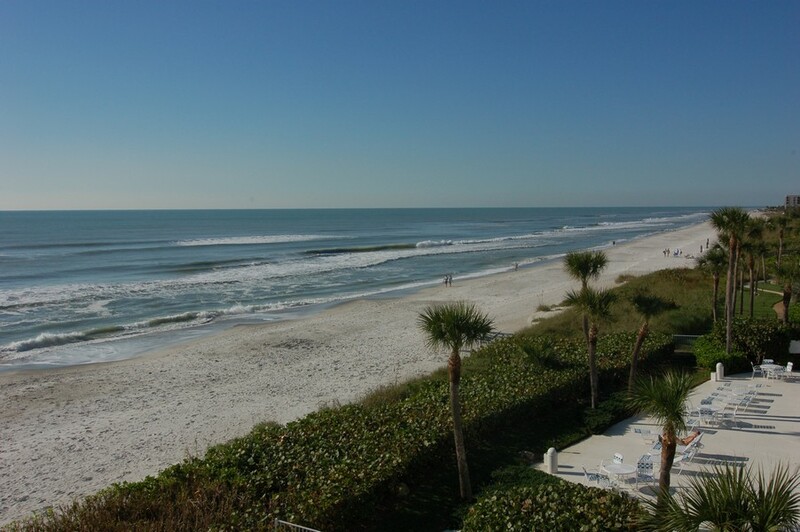 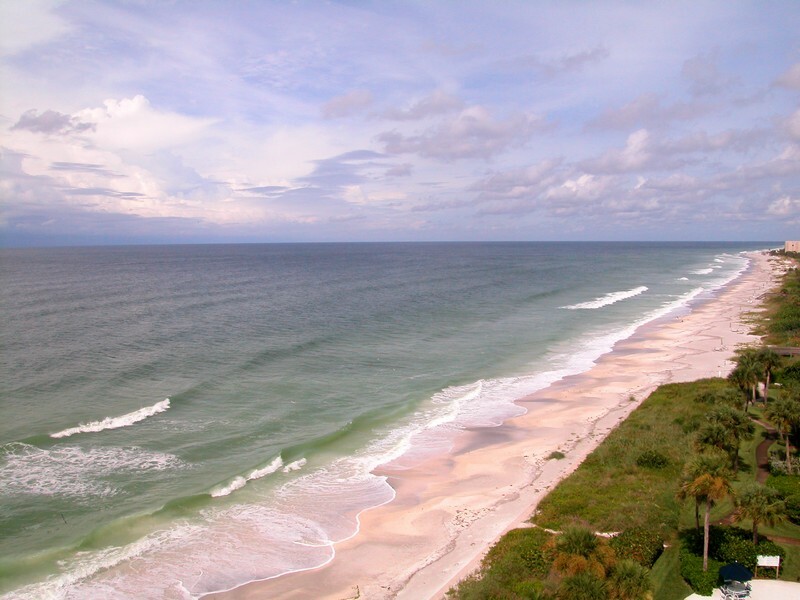 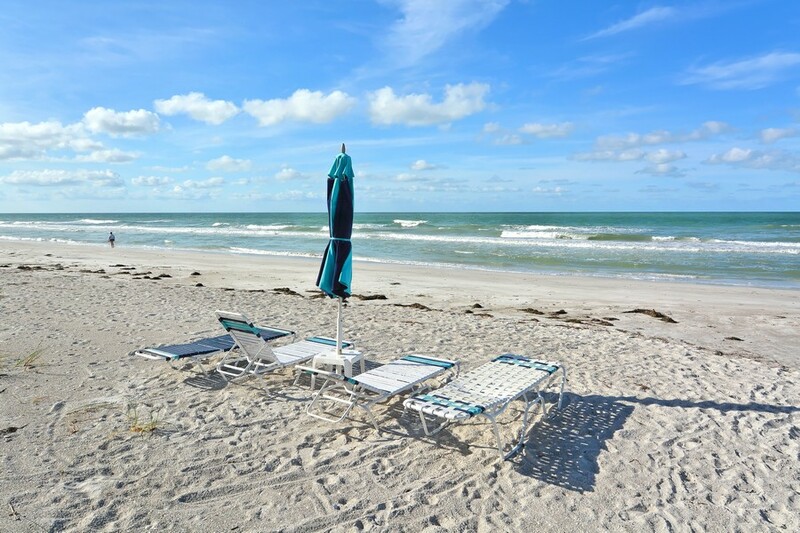 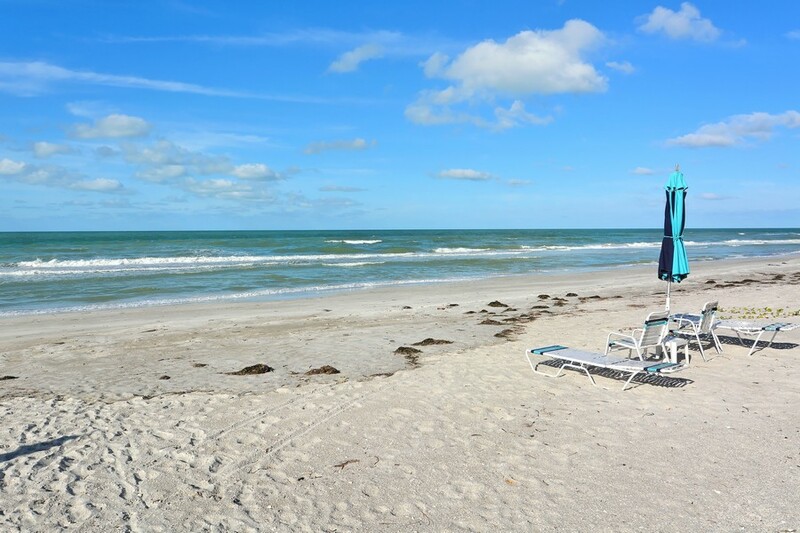 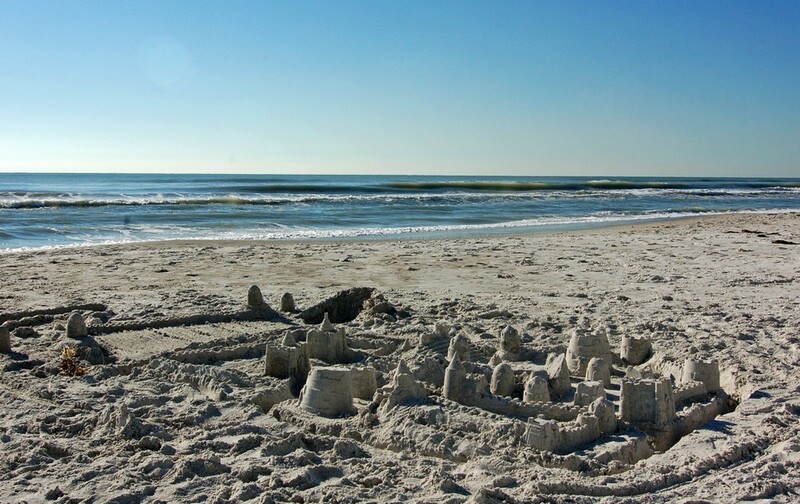 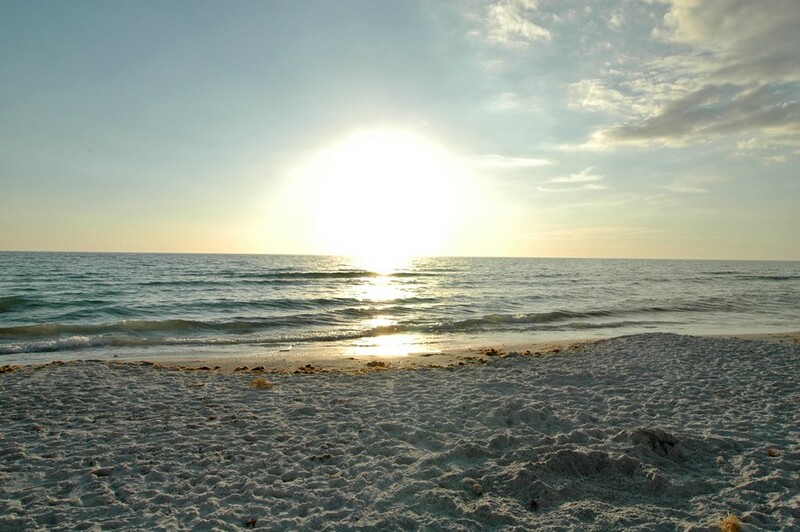 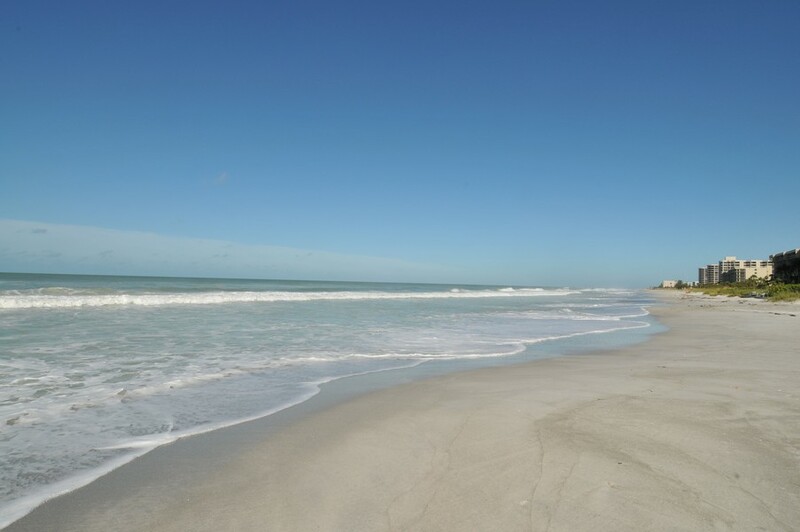 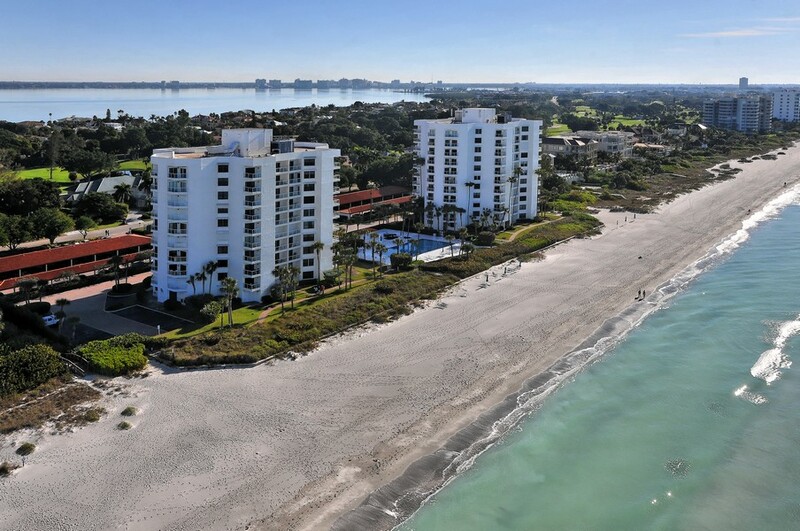 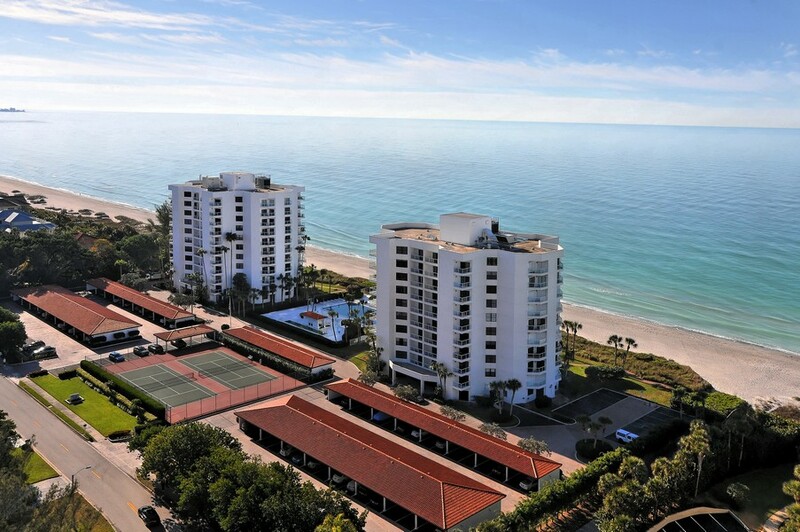 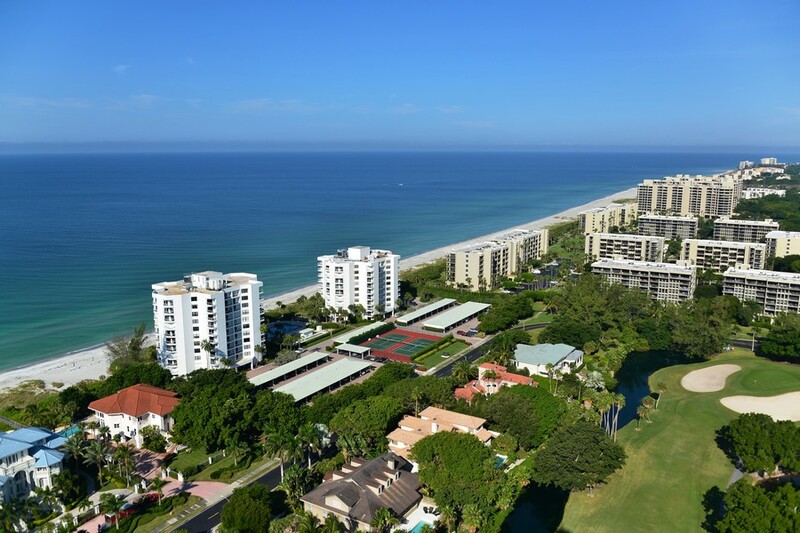 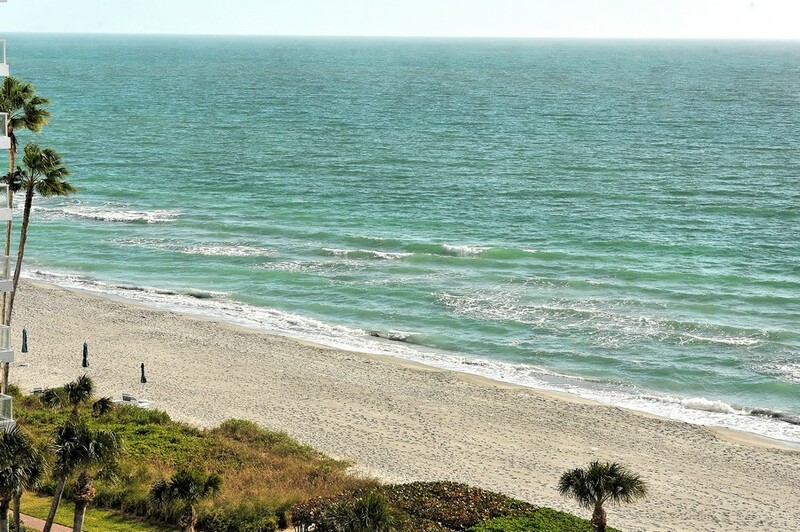 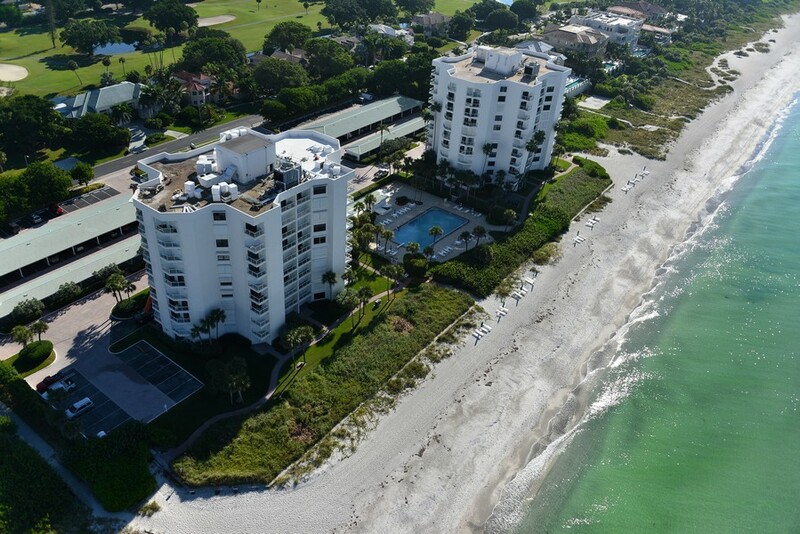 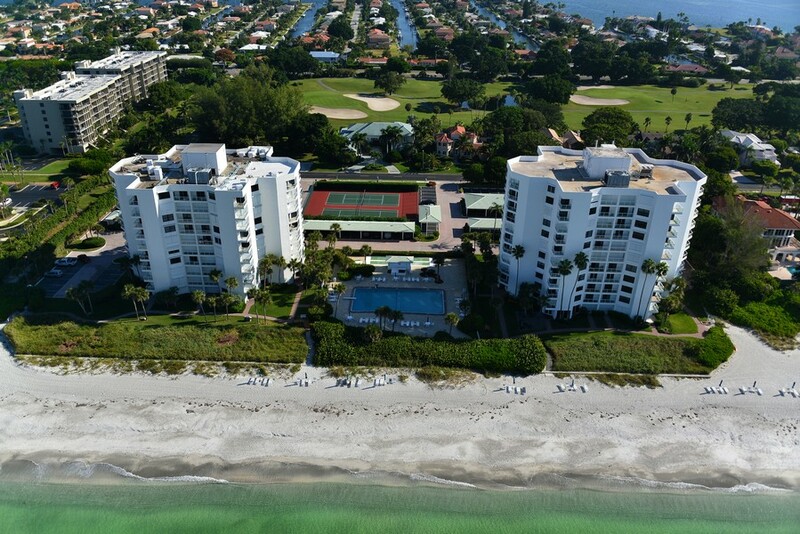 Those are just some of the benefits of being at the Privateer Condos in the Longboat Key section of Sarasota, Florida. 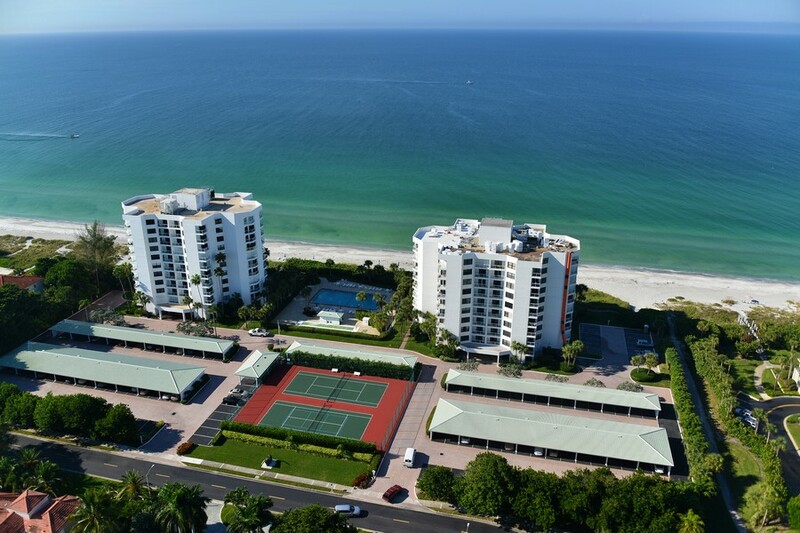 Many of these units provide residents with either full or partial views of the Gulf from their balconies. 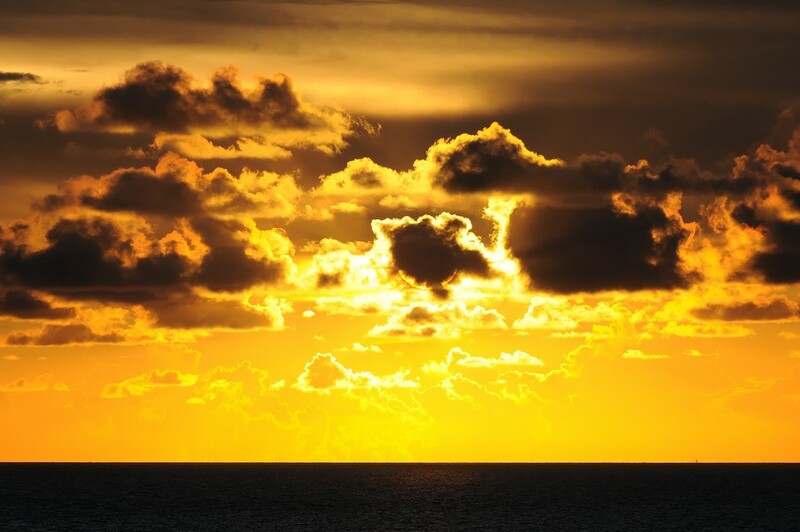 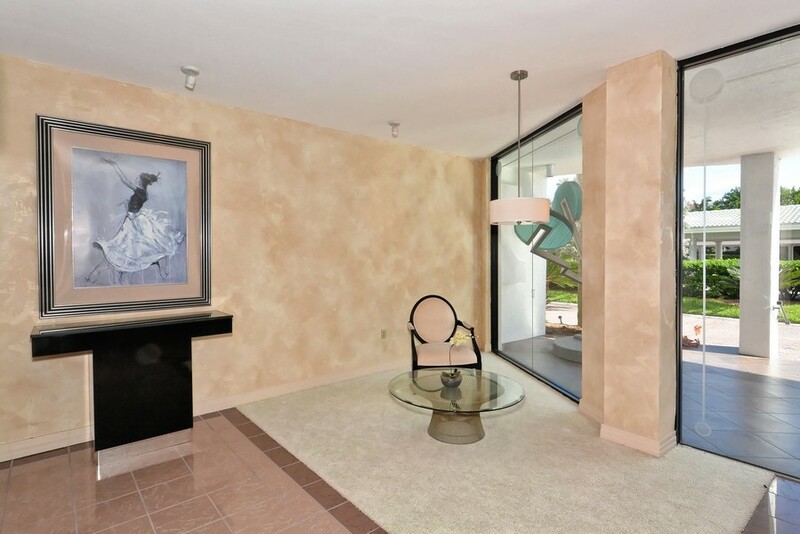 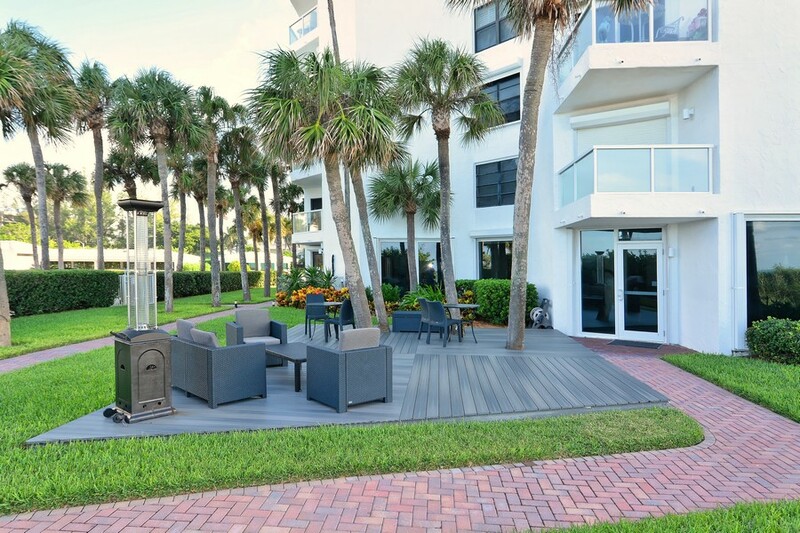 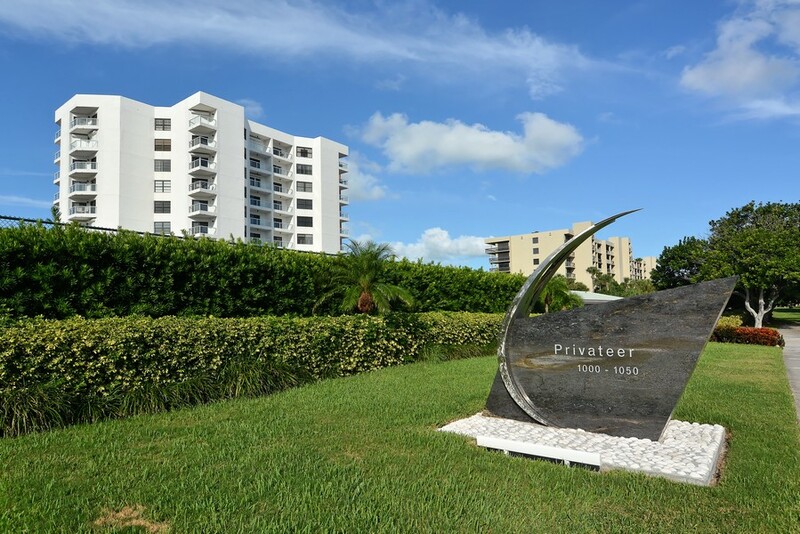 Read more about Privateer condos. 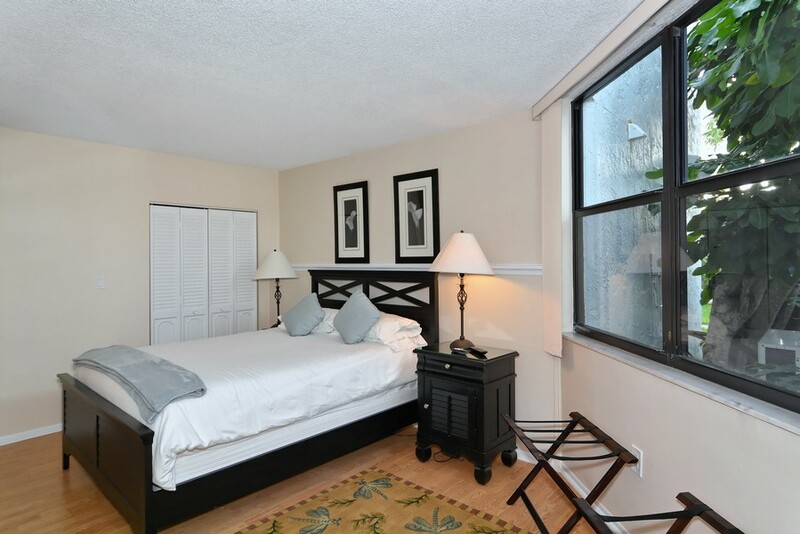 The majority of these condos are two bedrooms and two bathrooms. 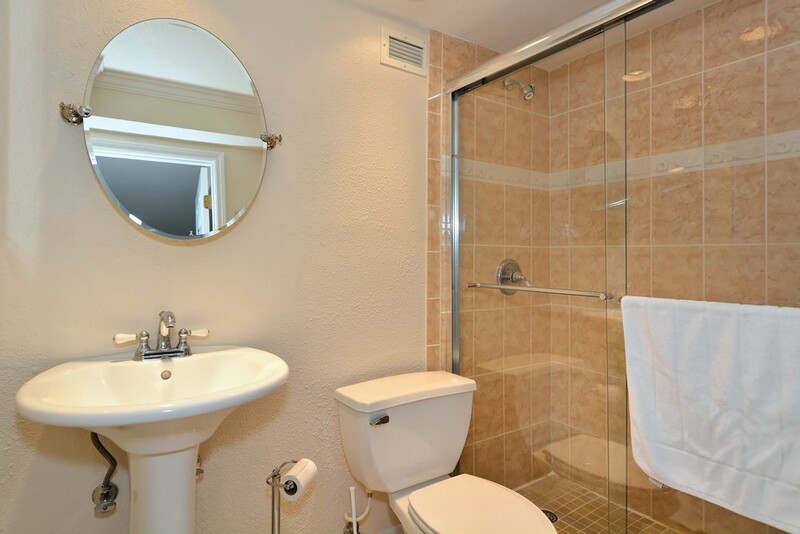 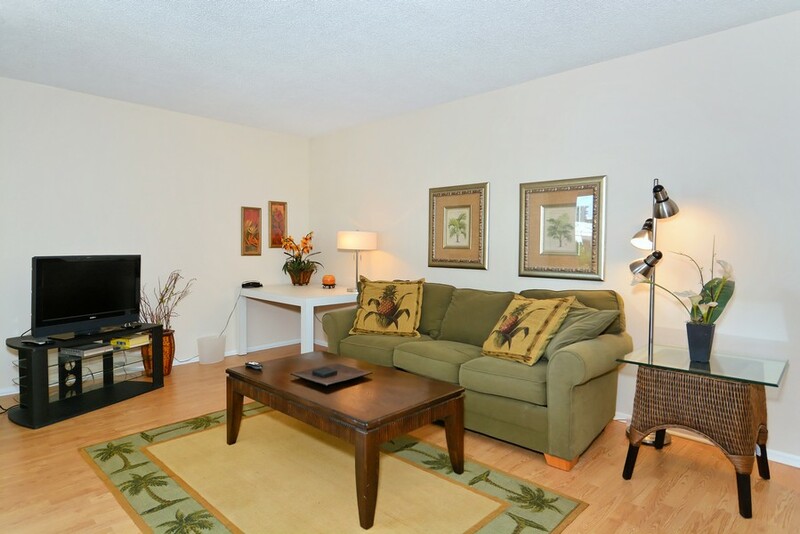 Enjoy living in units with full kitchens, stone or granite counter tops, flatscreen TVs, walk-in closets. 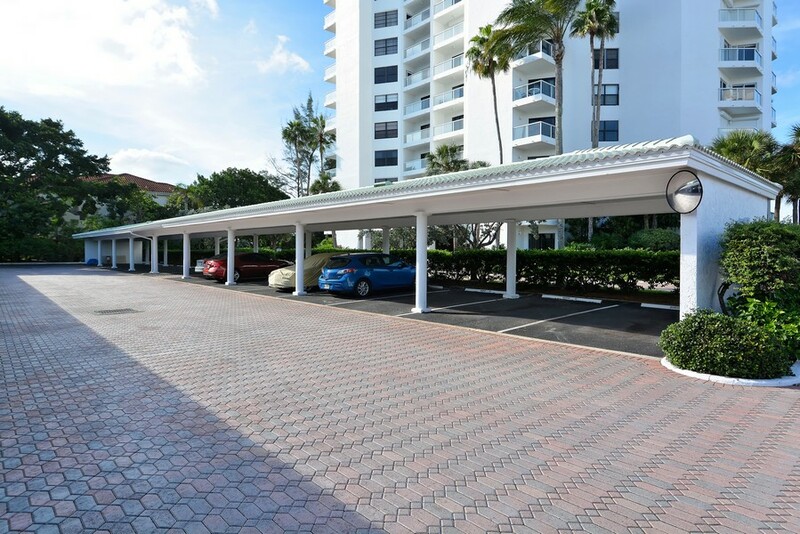 Assigned covered parking is available. 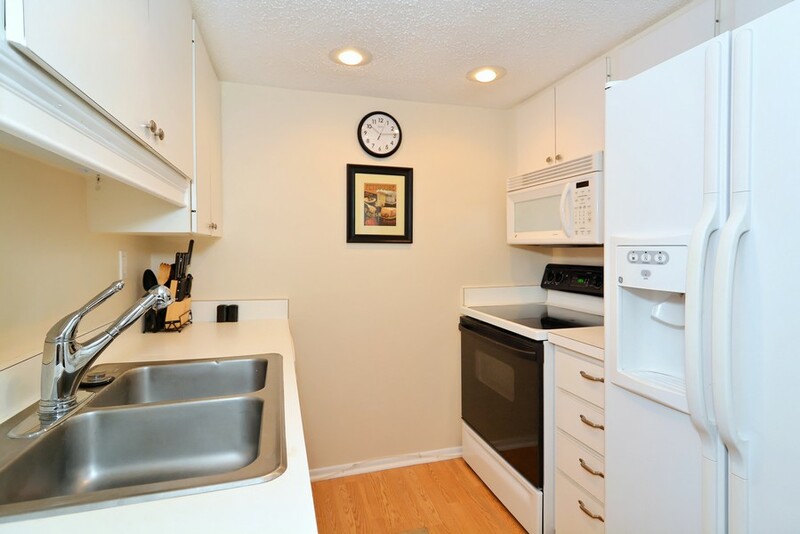 Some units at Privateer come with intercom systems, sun decks and a gated entrance. 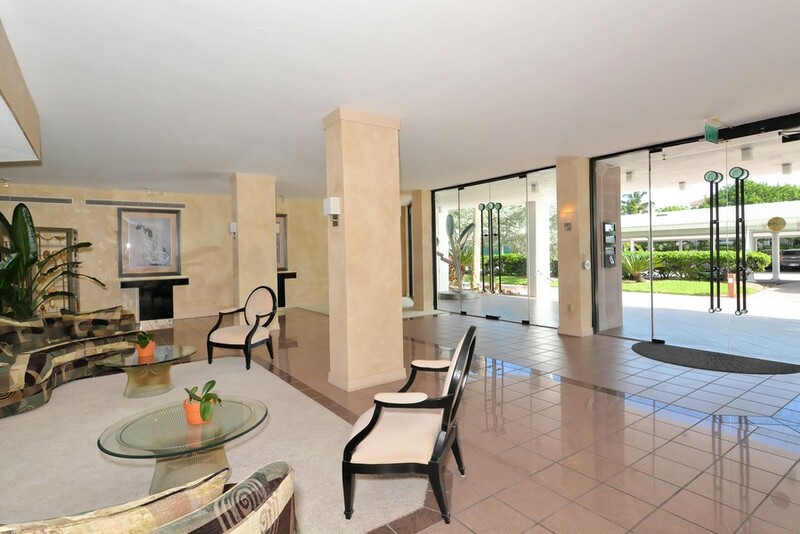 There are also storage areas and sliding doors. 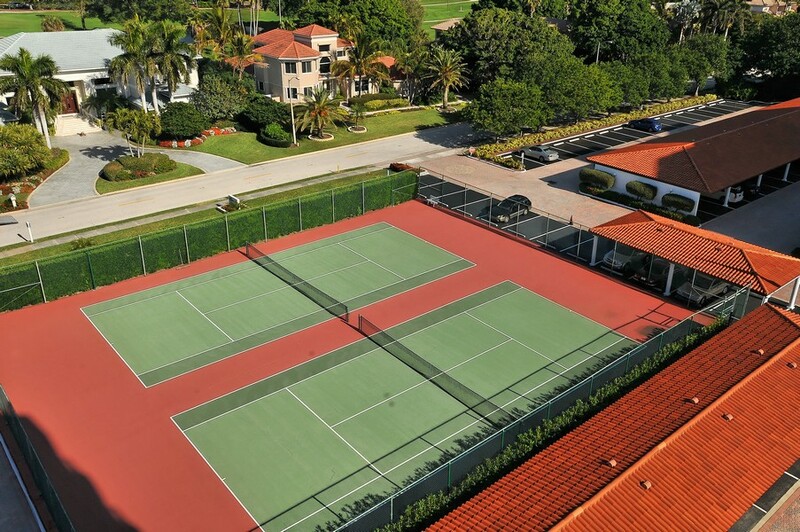 Maintenance services include the grounds, building exterior, pest control and trash removal. 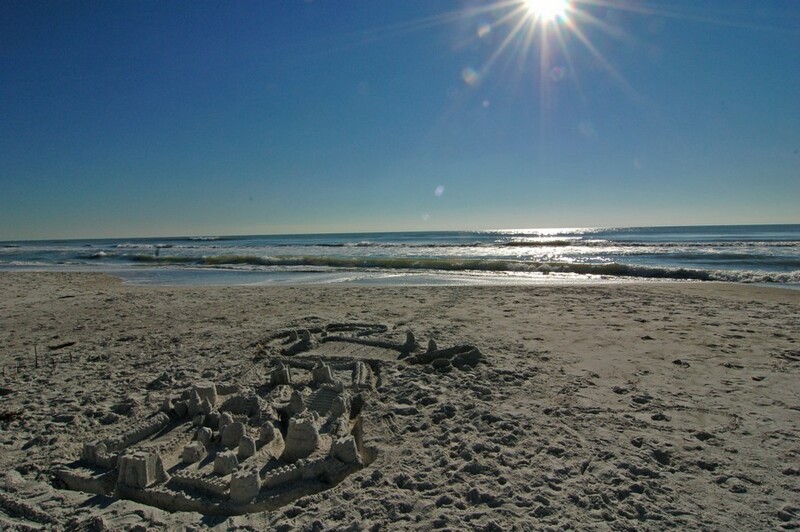 You don't have to go far from the Privateer to have fun. 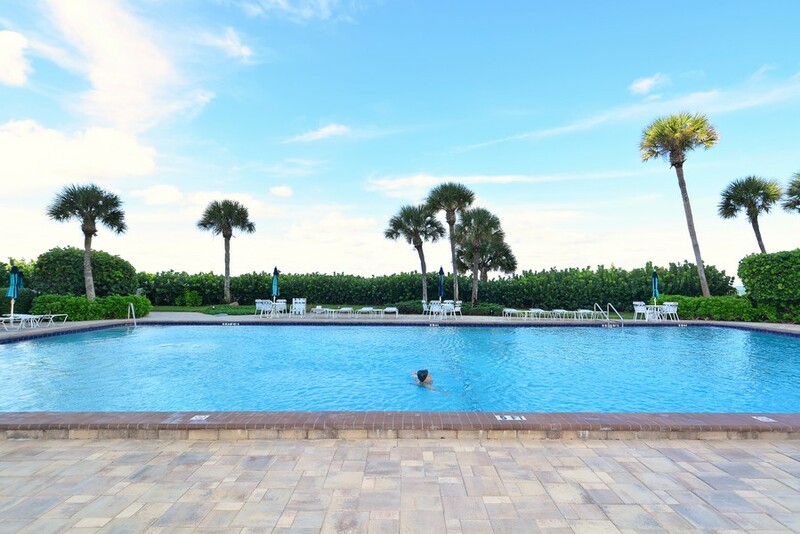 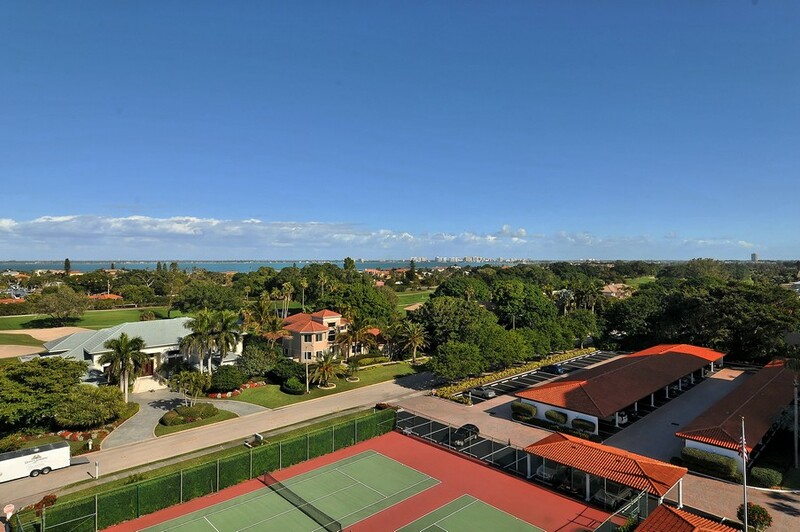 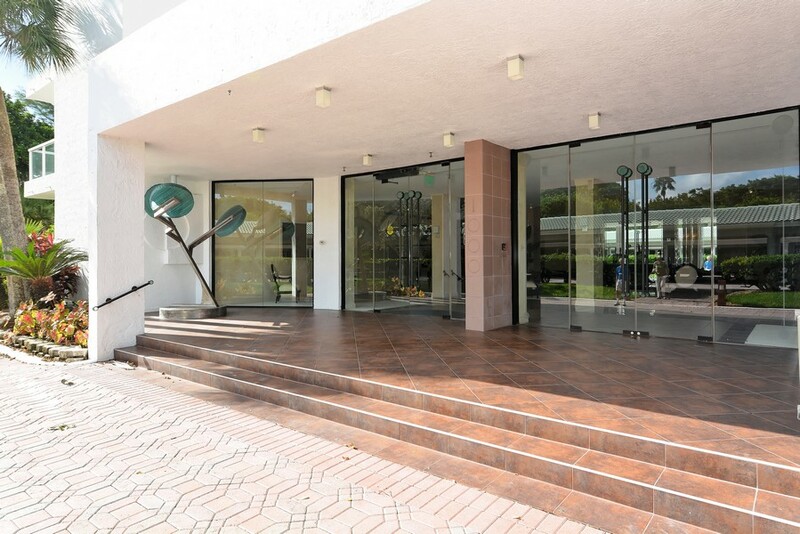 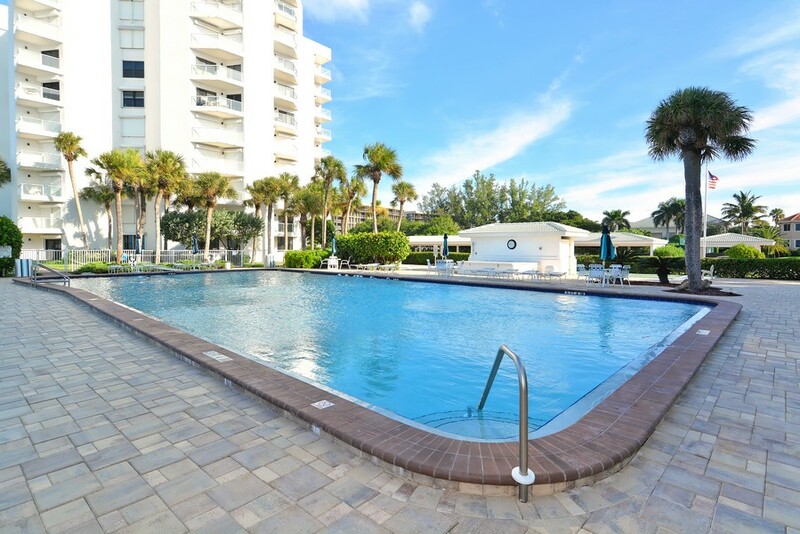 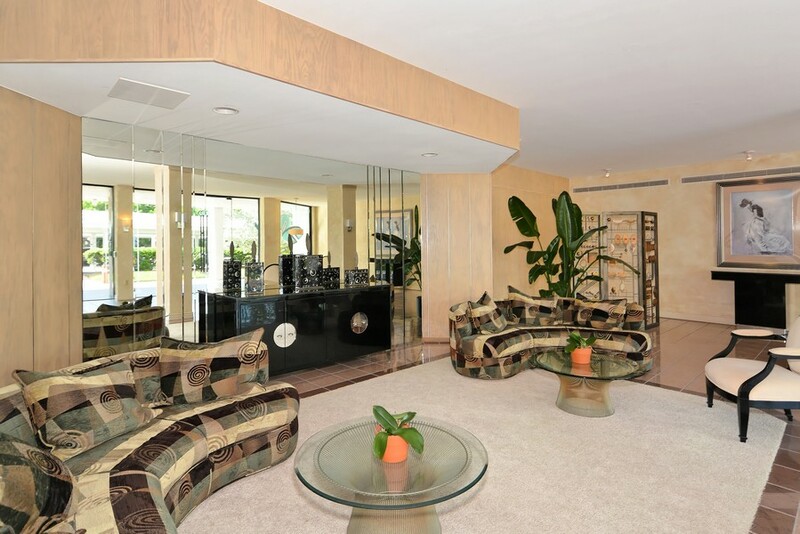 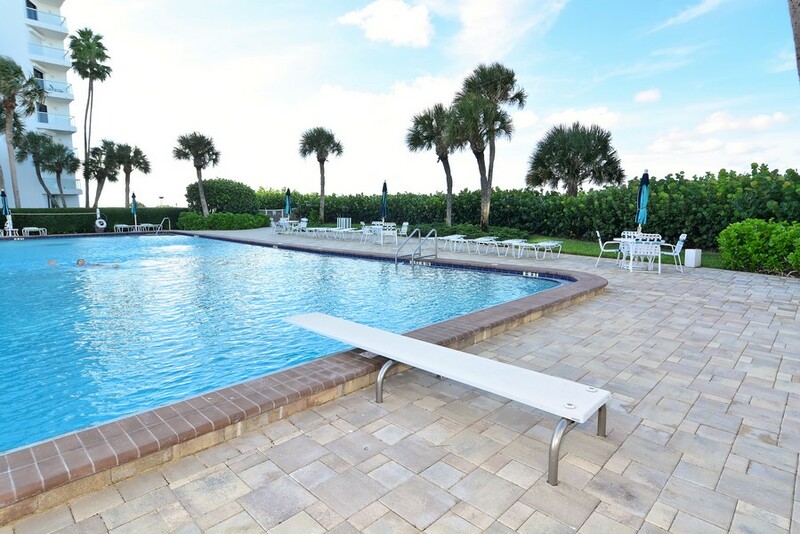 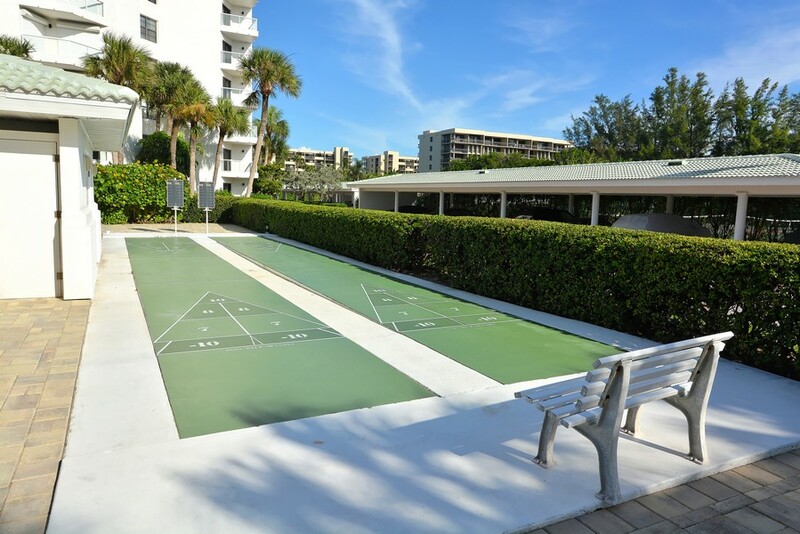 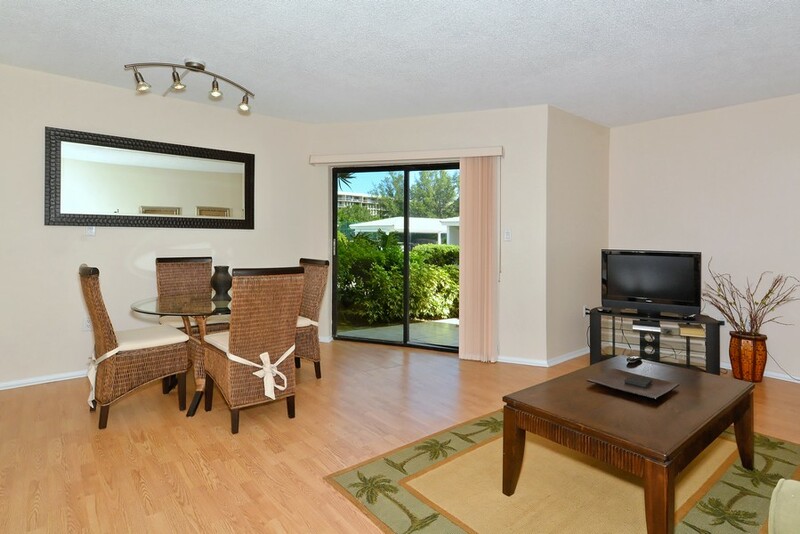 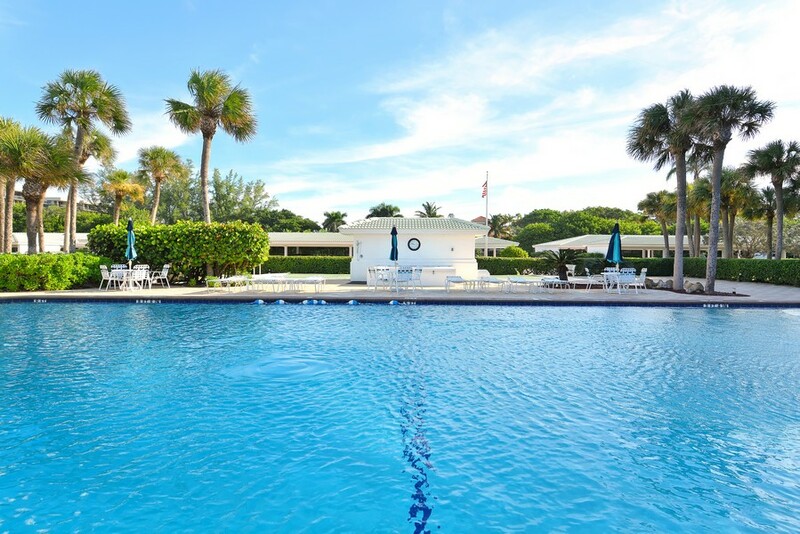 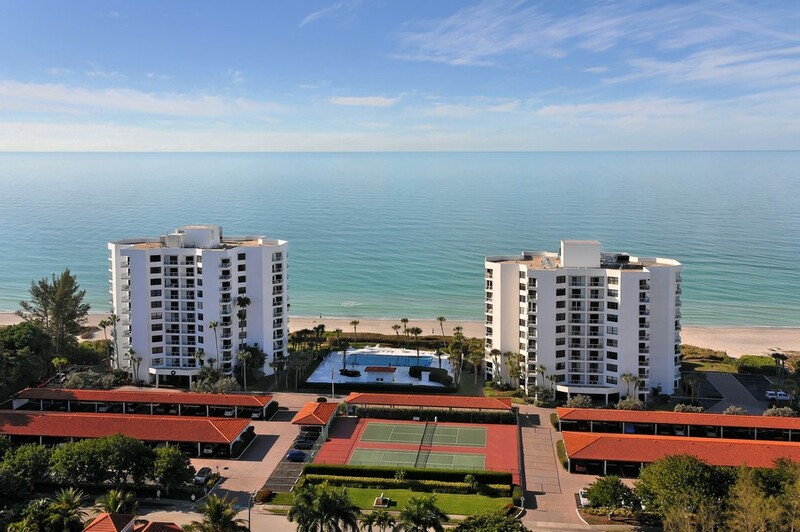 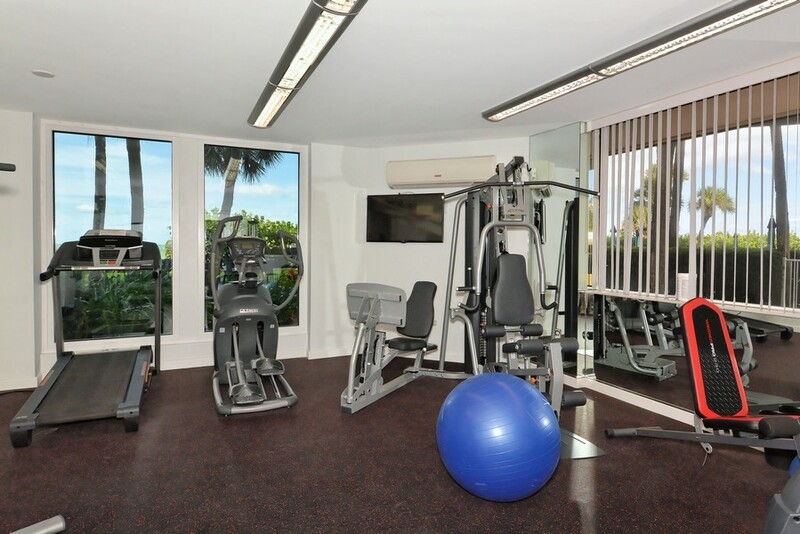 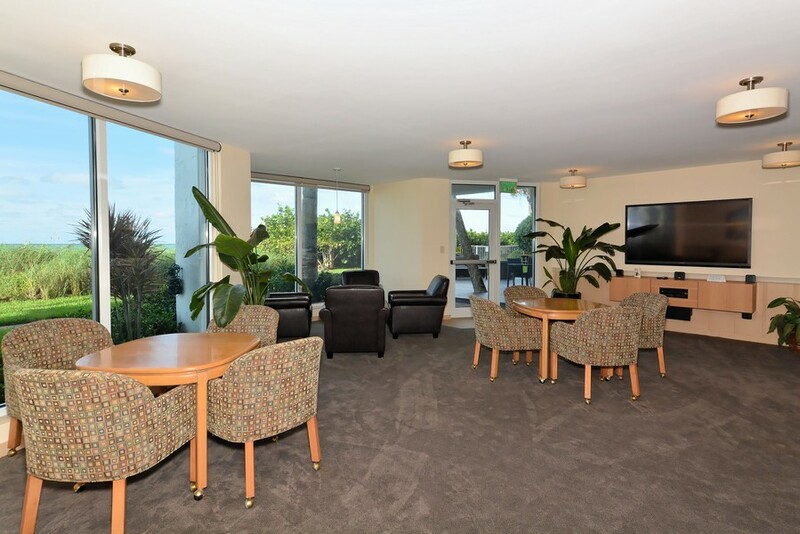 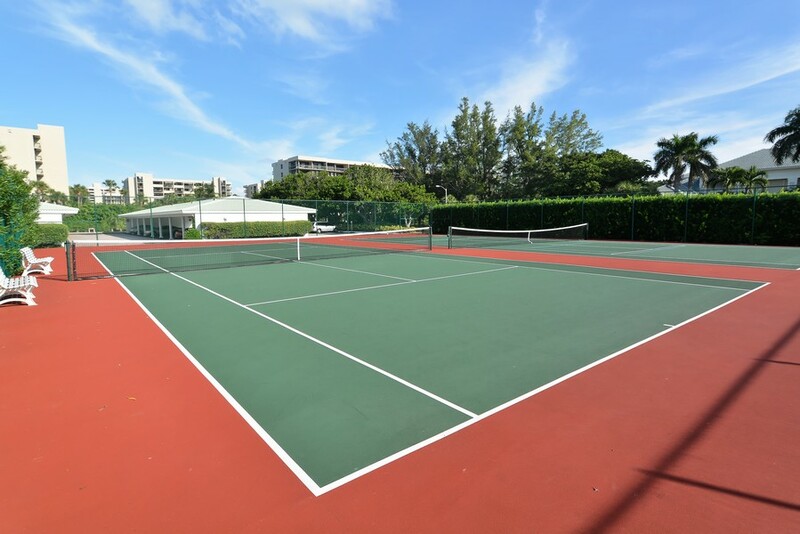 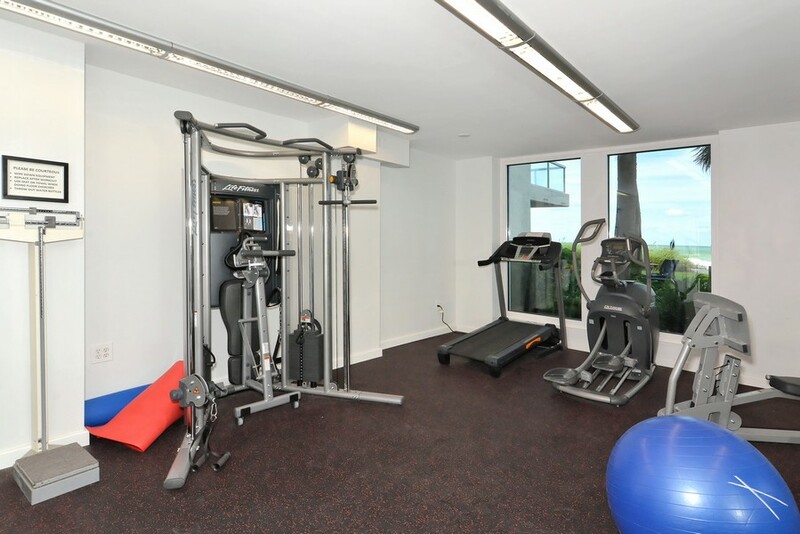 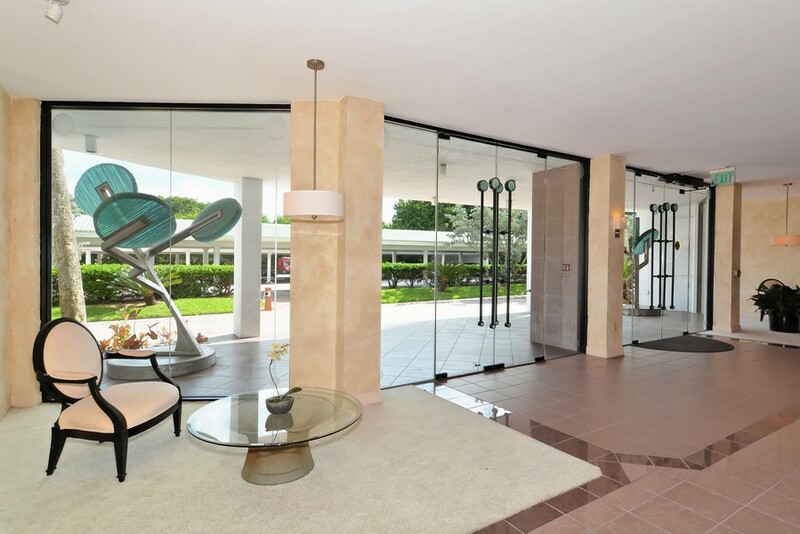 Along with pristine beaches, residents can enjoy the rec room with kitchens and TVs, an Olympic sized heated pool, fitness center, tennis courts, shuffleboard, and a sauna, all set against the backdrop of mature landscaping. 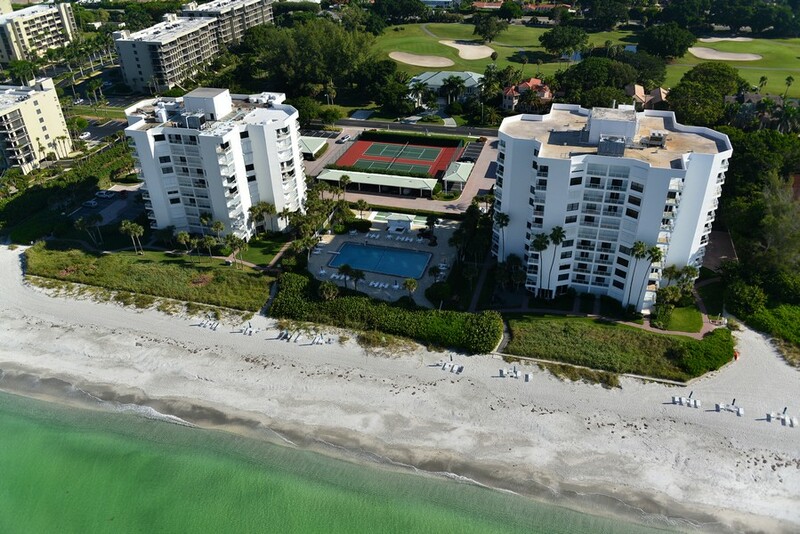 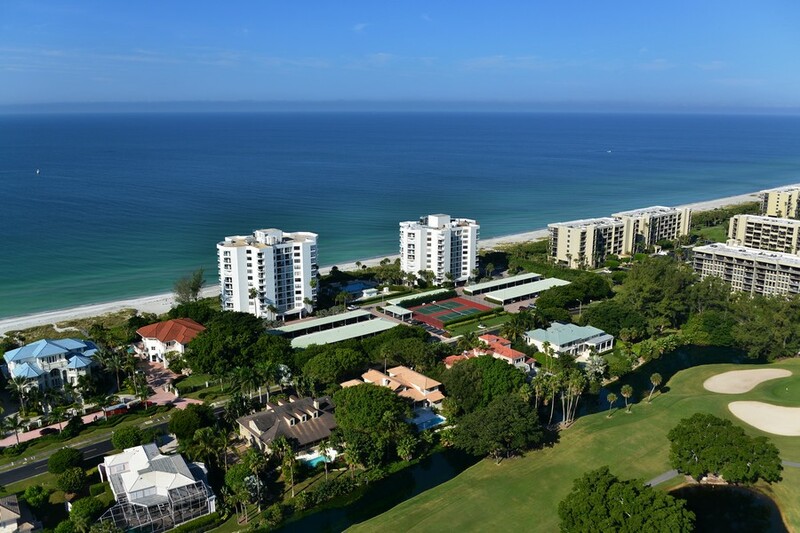 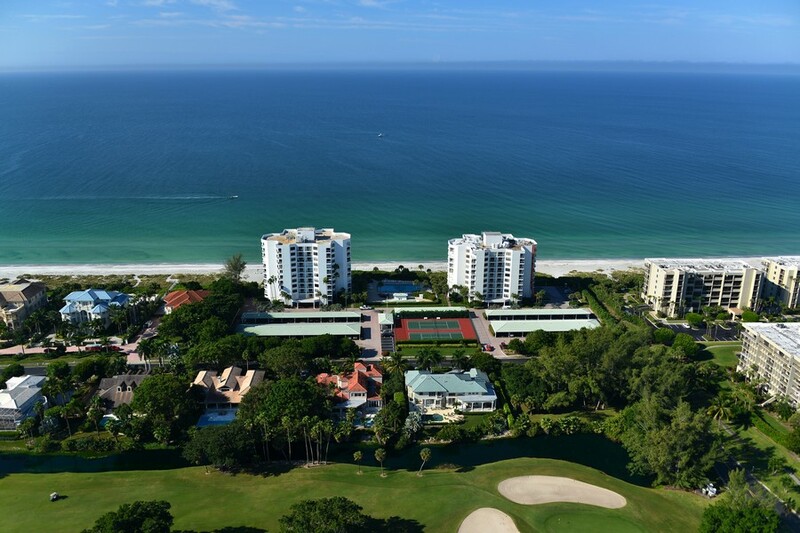 Next door to Privateer is the Longboat Key Golf Club. 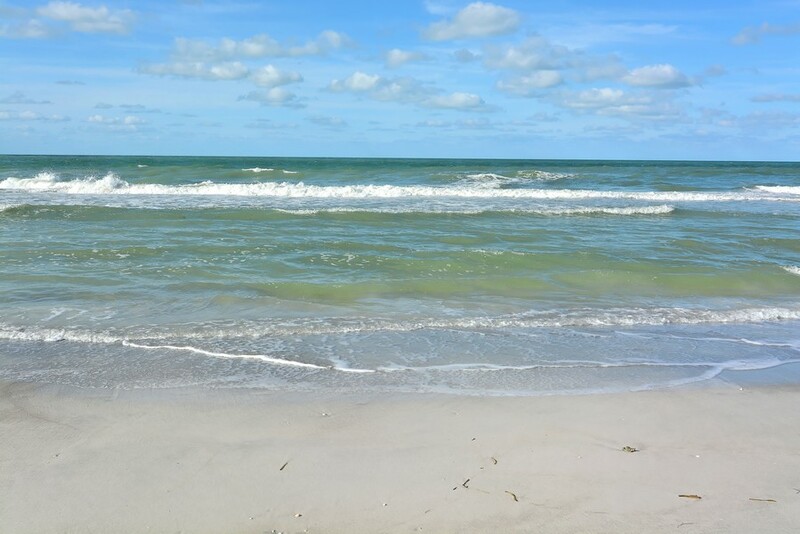 The Privateer does not allow pets. 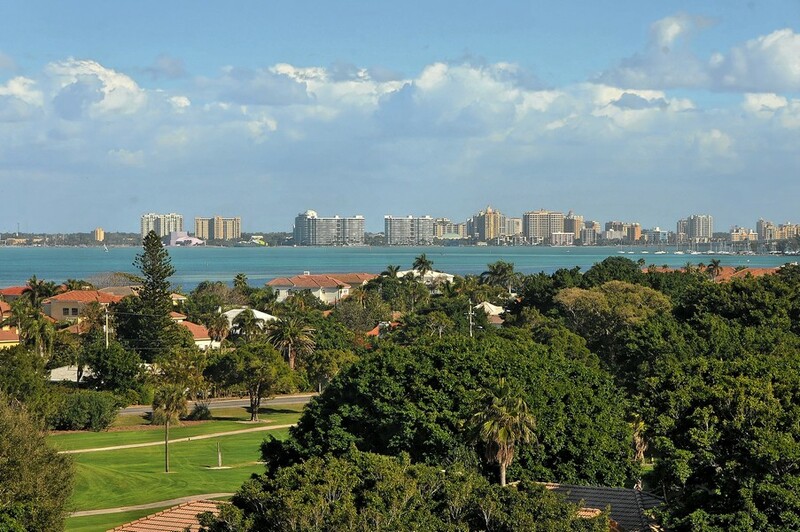 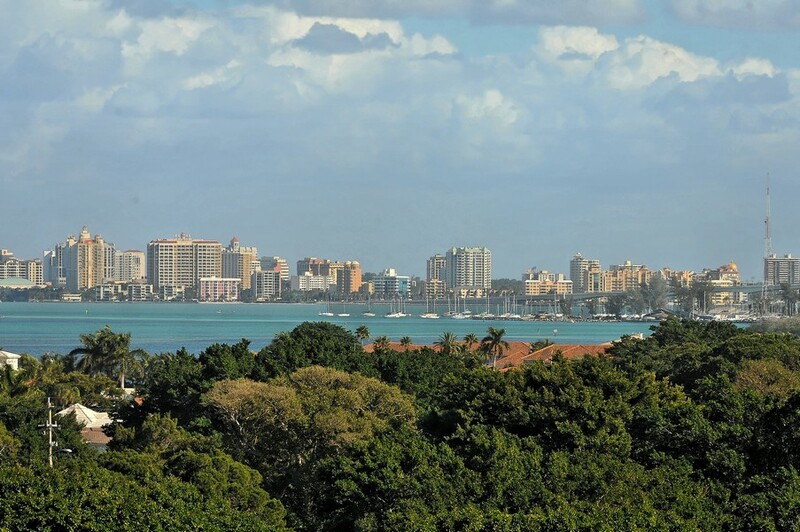 The Privateer are three miles from the John Ringling Causeway, which takes you across Sarasota Bay to the fun downtown area. 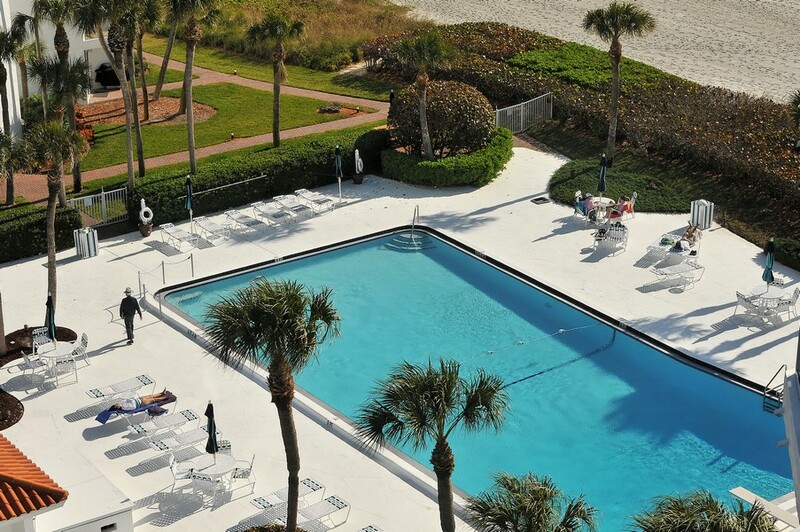 After that, it's just a few miles to everything this beautiful resort town has to offer. 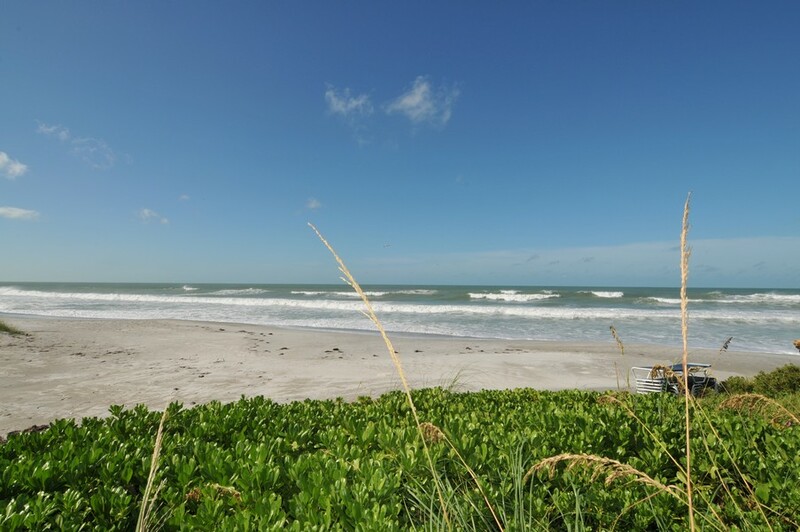 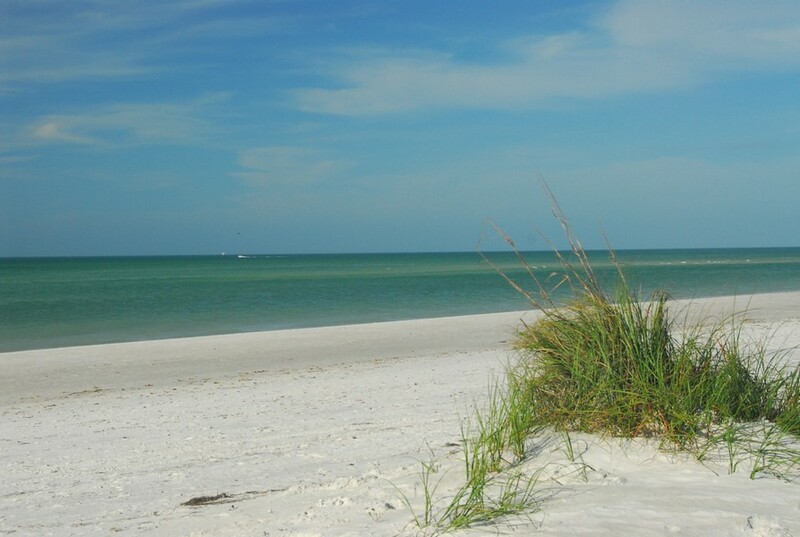 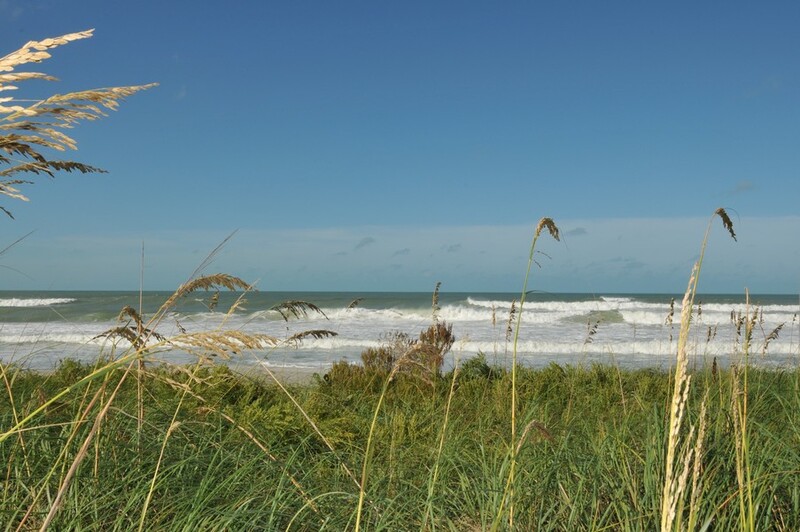 Four miles south of Privateer is South Lido County Park, where you can take nature hikes or go swimming.